Biblical-Literacy @ Jersey Village is an extension of Biblical Literacy @ Champions. Hello Jersey Village! We are honored and excited to have a chance to share God’s word with you beginning this Sunday! This new series delves deeply into Old Testament stories and passages that show Jesus. Our goal is to teach seminary level material in everyday language to edify those attending and draw hearts to God in faith. These are great classes to bring visitors regardless of where they are on the faith walk. Hopefully, I will be able to teach classes live at times as well. So please, come on out! It will be great to meet you and have time in the Word! Brent Johnson is the coordinator and CFBC Staff Liaison for Biblical Literacy as well as the Associate Pastor to Senior Adults & Special Curriculum. He coordinates all of the communication between the two Biblical Literacy campuses including emails from Mark, prayer requests, and general announcements. Brent coordinates all of the technical media and audio needs of the two classes. He also pastors and leads the leadership of the Biblical Literacy class. Brent is known to sing a tune or two. 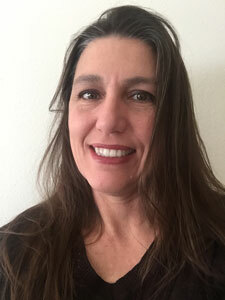 Wendy Doucet is the Jersey Village Class Coordinator. She and her husband Edward have been attending Biblical Literacy class at the Champions campus for about 3 years and she volunteers with the class internet ministry team. She has a special heart for the Jersey Village campus. 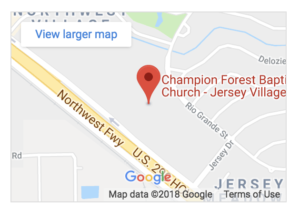 “The people at Jersey Village have a genuine love for God and are committed to endure and persevere in God’s commands. How could I have any other response except to serve them and love them because they are my faithful brothers and sisters in Christ.” Wendy stepped up to help make sure that while we are a class at two locations, we are one body of believers, and her goal is to help facilitate the bridge that links the two campuses. She also loves to dig in the dirt (she is a wonderful gardener). Mark is live Sunday morning on Facebook! Click the LIKE icon on the Bib-Lit Facebook page and watch as class comes up on the feed every morning at 10:55am. 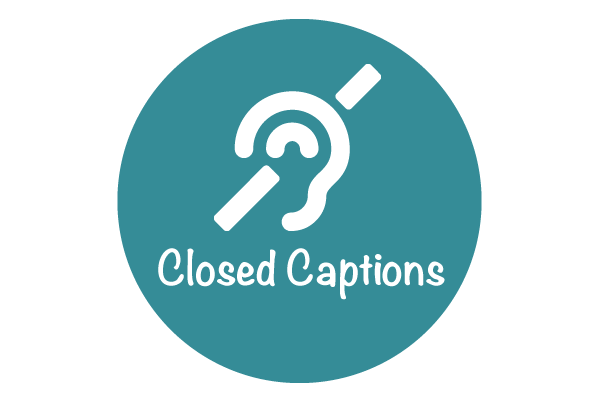 Videos have been Closed Captioned for the Deaf and Hard of Hearing communities. Please fill out the information. Our class coordinators will contact you shortly. If you do not receive a response to this submission within 2 business days, please contact the JV church at 713-466-6102.